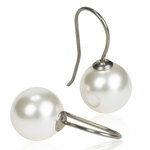 Earrings developed in consultation with skin specialists, in pure medical titanium with Swarovski crystal pearls. Diameter 8 mm. Art. no. 15‑1235‑64. The jewellery is delivered in a so-called Clean pack, which stores the jewellery hygienically until you open it. The label acts as a seal. 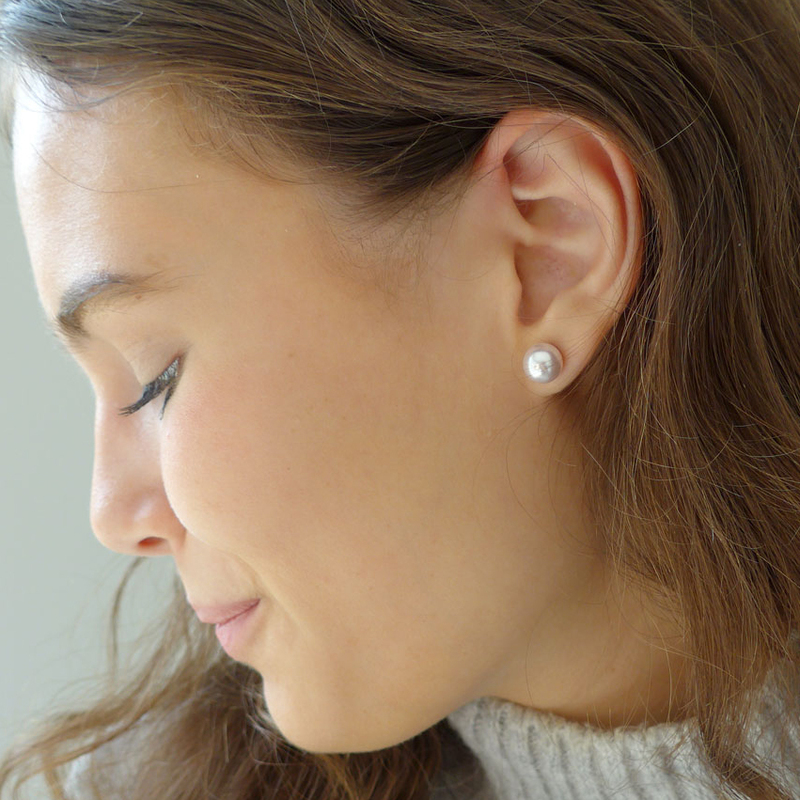 The jewellery is made in Sweden and is fully controlled and documented. 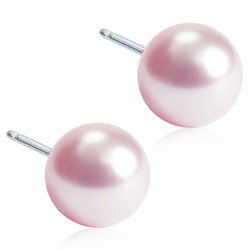 Perhaps you like these too? What do you wear every day?